Mighty Deals, our favorite designer’s market with a tendency to bargain things away, has a great font on offer. 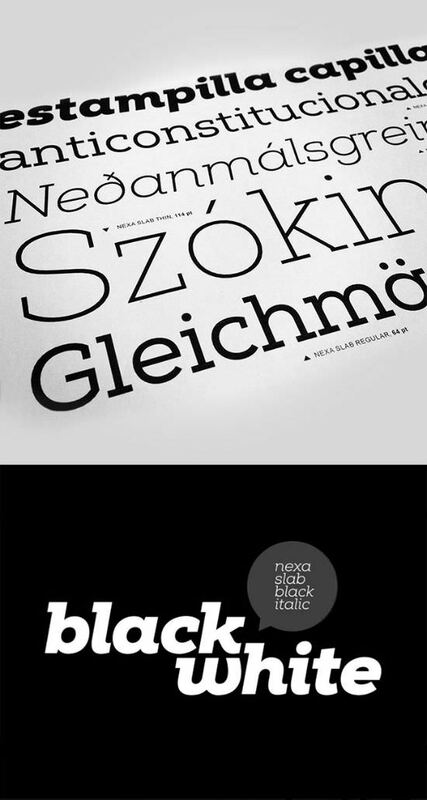 I am talking about Nexa Slab Font by Fontfabric. Fontfabric is an independent type foundry, which was launched by the end of 2008 by designer Svetoslav Simov who is based in Sofia, Bulgaria. They do custom font development also. As we have accustomed to, Mighty Deals does not disappoint this time either. Again they offer a discount which just slightly does not hit the 100 percent mark. Nexa Slab Font, a typeface with 24 different versions is available for a little less than 10 percent of its regular price. The deal has almost ended, though. So, go for it, while you can! The web font version lacks these additional features, yet still enriches fitting projects. 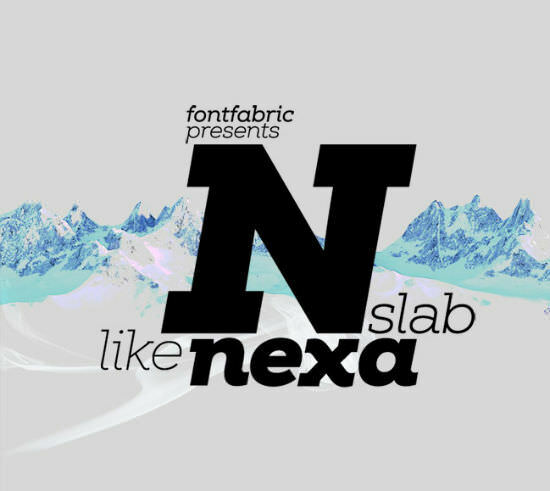 The Nexa Slab Font with all its weights and forms normally sells for $99 (Desktop or Web Font versions), but for a limited time only, you can get all 24 versions of the font (either Desktop of Web fonts) for just $9! 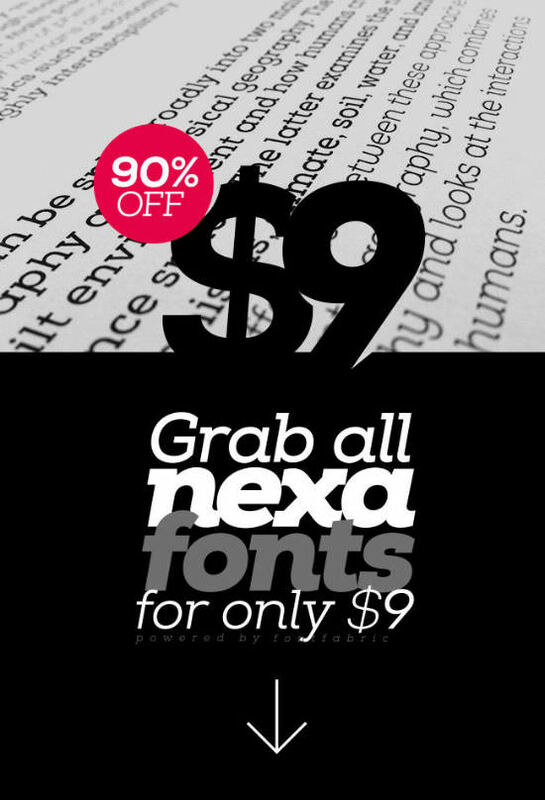 OR get both the Desktop and Web fonts together for just $16 instead of $198! That’s a whopping 92% off the regular price! But, there’s a fly in the ointment: The deal does run for a mere 13 hours onwards. No time to think and rethink, back and fourth. Simply click here, and we’ll take you directly to Mighty Deals. Over there, you’ll want to click their BUY button. What are you waiting for?